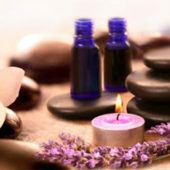 Massage is a mainstream therapy which is beneficial for the well being of the mind and the body. Whether you want to release all the stress that has built during the weekdays or just treat yourself to an excellent massage session, it is beneficial from all aspects. 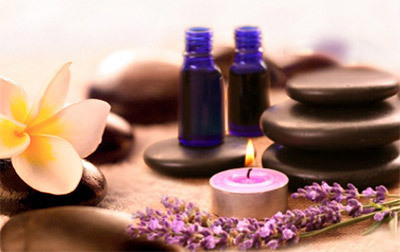 Oasis Massage Salon is one of the leading and the most prestigious massage salons in Houston. 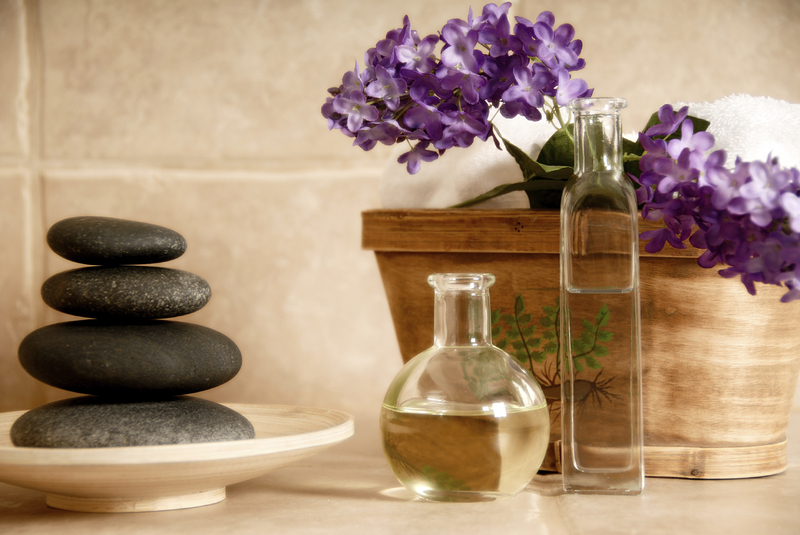 We provide a wide array of massage therapies which focus on the entire body. 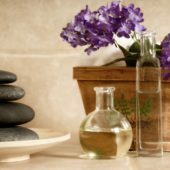 Using the elements of nature, the science of massage therapy and the practice of its art, we provide the best massage therapies in Houston. Whether you want a back and body massage or a Swedish massage, our services cover all. Why should you opt for back and body massage therapy? Sitting at the computer for long hours, driving for a long time, staying hunched over heaps of paperwork at a desk-job can stiffen muscles, give rise to headaches and accumulate pain and stress in the neck and back region. It is highly essential to release the stress that builds up in the neck and back muscles and ease the tension.